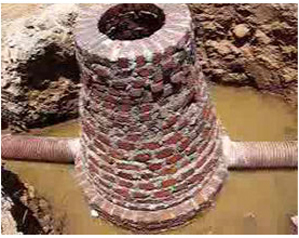 H.C.Jain Deliver double wall corrugated HDPE pipes for non pressure underground drainage application. 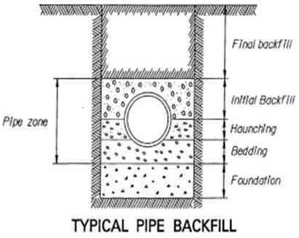 Pipes are extruded and profiled from state-of-the-art European machinery giving excellent uniformly profiled external surface and smooth internal surface. Specials like bend, tee and elbow could be supplied against order. 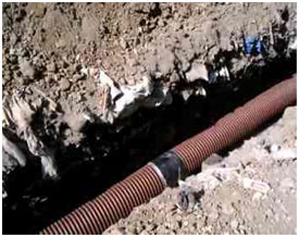 Corrugated HDPE pipes are used for Sewerage, Storm Water Drainage, Road Culverts, etc.